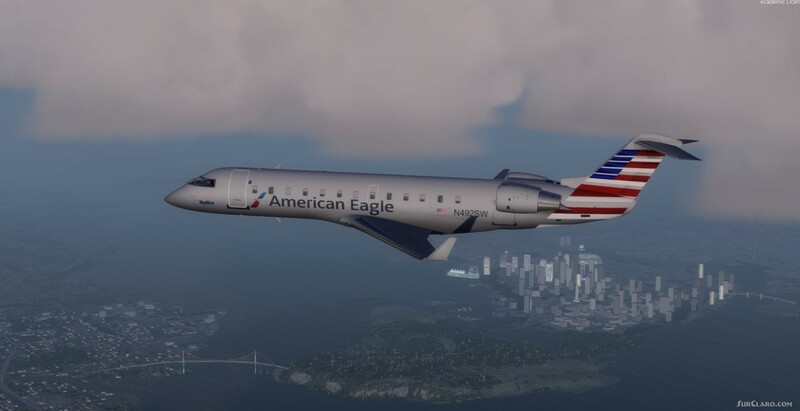 FSX P3D Bombardier CRJ-700 American Eagle. 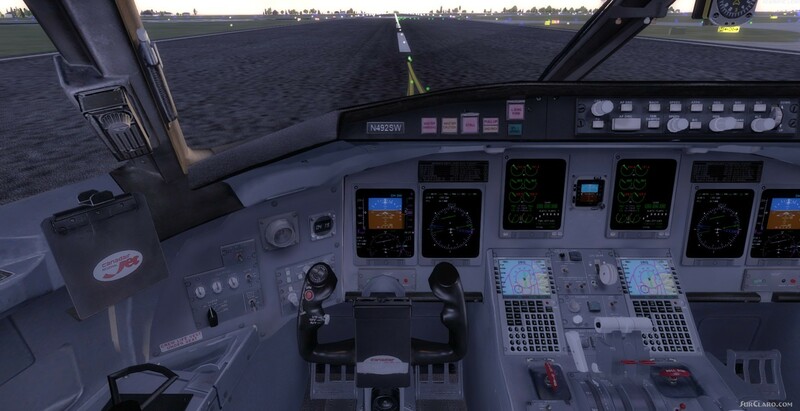 Flight Simulator X and P3D V4. American Eagle is the regional airline division of American Airlines. As of March 2018, American Eagle operate 35 CRJ-200 under PSA Airlines. 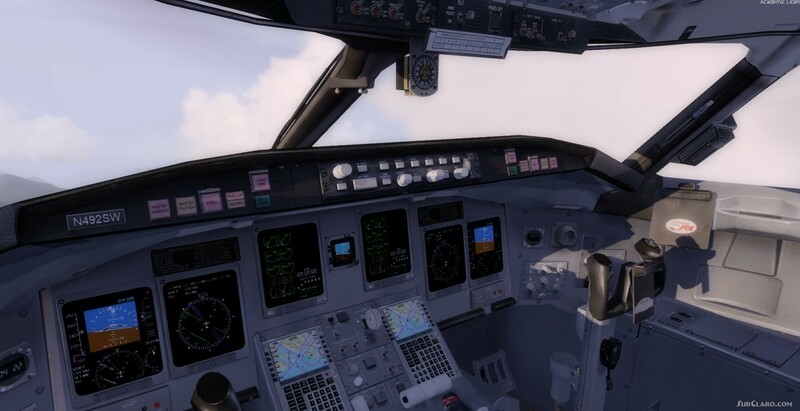 FSX native model by Iris with new upgraded VC by David Hoeffgen. Includes built in FMC, working wipers and more (see VC docs in folder). High quality model. All credit to the fantastic talents of the Iris team. Thanks to Shanard Letang for the great textures. Other updates by Chris Evans. FSX P3D Bombardier CRJ-700 American Eagle. Rating: 5.50 of 10 over a total of 2 reviews.